This video discusses some of the behaviours you may see in children after a disaster event and what factors can assist them in developing resilience. This video, featuring Andrea Murray, talks about the development of the Birdie’s Tree storybooks by the Queensland Centre for Perinatal & Infant Mental Health team. This video outlines some of the things children need to get the best start in life. This video outlines how important it is for families to re-establish school and home routines after a disaster. 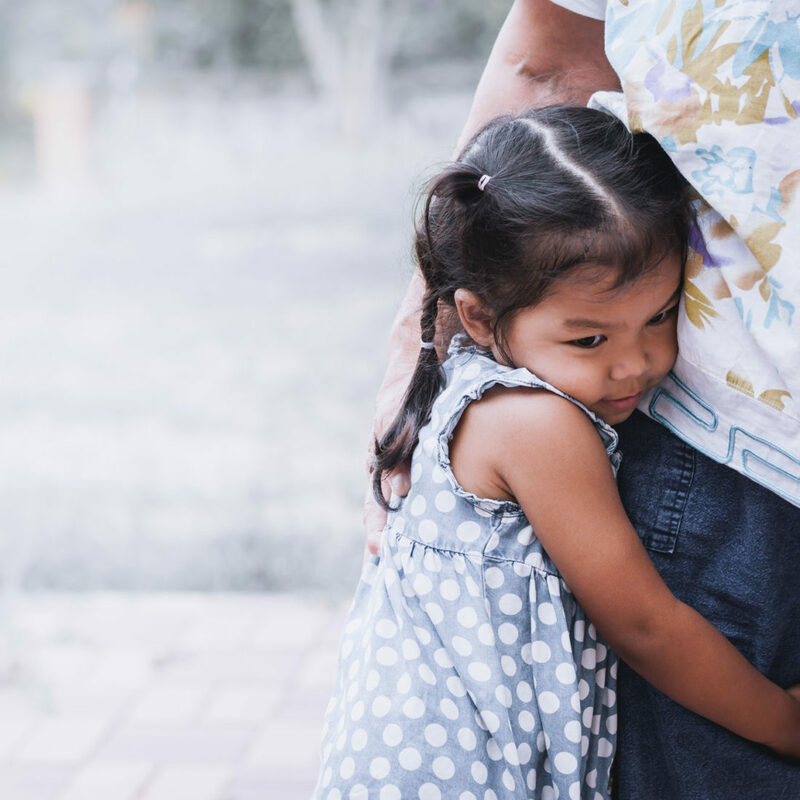 Child psychotherapist Ruth Wraith discusses how parent-child relationships are key to helping children feel safe and secure. This video discusses some of the various impacts of disaster and traumatic events on children, in terms of their development and life experience. This video discusses some of the ways children might feel and behave in the immediate time period after a disaster. This video discusses the importance of stories and play for children after a disaster, and how adults can support this. This video introduces the Birdie’s Tree resources, which are a set of storybooks for children explaining some of the causes and impacts of disaster. In this episode, we chat to Kate Brady, a Churchill Fellow and National Recovery Advisor at Australian Red Cross, about what happens in a community during and after a traumatic event. In this episode we talk to Dr. Briony Towers, a research fellow in the Centre for Urban Research at RMIT University, about the benefits of involving children in disaster preparedness, as well as some of the myths and misconceptions that children hold about disasters and bushfires in particular.